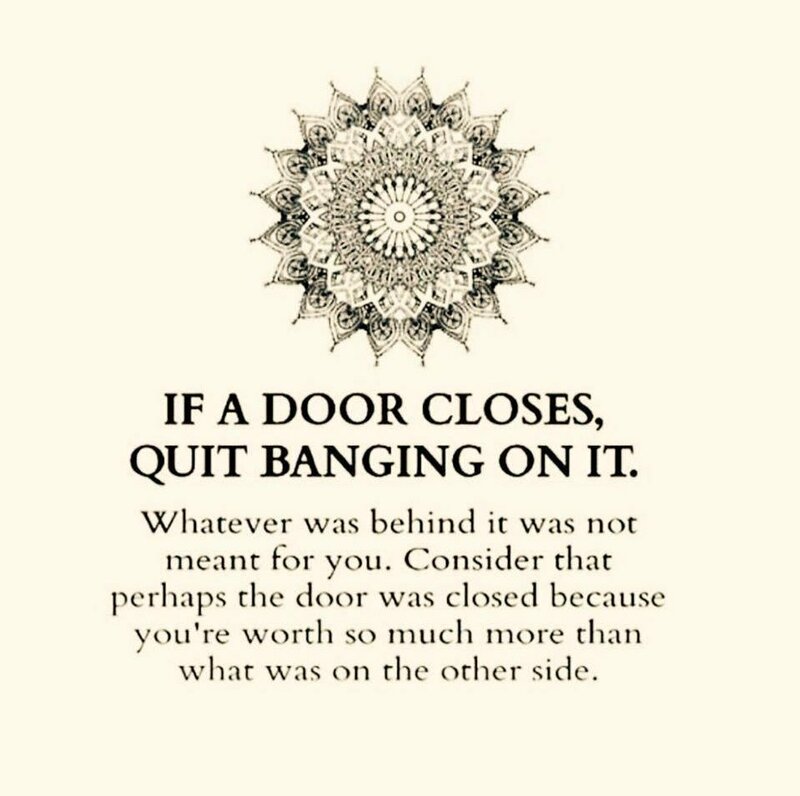 Image | This entry was posted in attitude and tagged acceptance, change, Divine Guidance, DivineLoveDivineLife, inspiration, Inspirational Quotes, letting go, open door, positive attitude, positivity, spiritual, when one door closes. Bookmark the permalink. This is great — love it! So important, yet sometimes difficult, to remember.